Stretching the One Income Dollar: Stop Paying For #Plastic #Bags! Stop Paying For #Plastic #Bags! 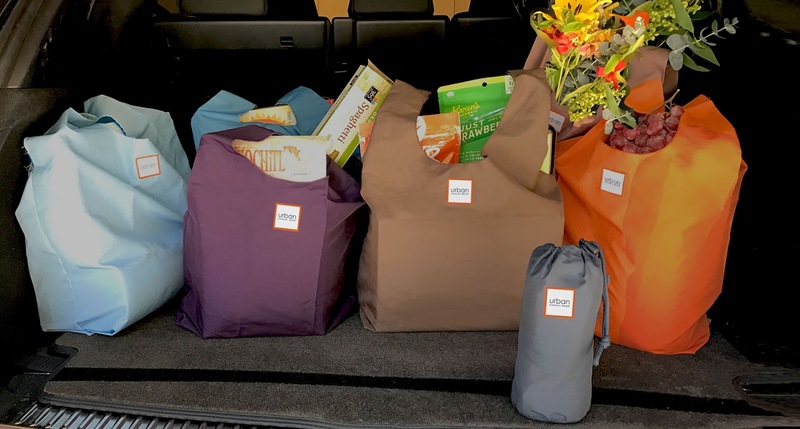 If you've had the unfortunate experience of shopping without your own bags recently, you've probably noticed that fees for disposable bags are starting to add up. In fact, for an average family of four, those fees can amount to $10 a month! With Urban Market Bags, they not only pay for themselves in under four months, but they protect you from those pesky—and embarrassing—fees forever. No matter who you are, everyone needs reusable bags. 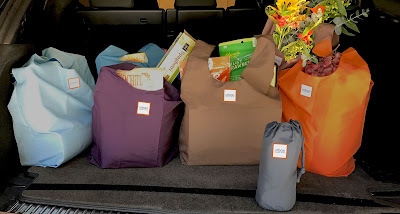 That’s why those in the know have sought out Urban Market Bags® -- the only bag system designed for everyone. From soccer field to the gym, grocery store to the hardware store, and everywhere in between, these bags have you covered, in style. $28 for the 3-pack and $40 for the 6-pack. Check out their color sets here www.UrbanMarketBags.com.